The little things add up in life, and the same is true for the annoying fees you pay for your credit cards, cell phone service and other features of modern daily life. Here are seven fees you can stop paying right now to easily save hundreds of dollars a year, or even more. Many wireless carriers, particularly the prepaid ones like Boost mobile, have now wrapped free 411 into their monthly service. But if yours hasn't, you still don't have to pay it. 1-800-FREE-411 is my favorite weapon. You have to listen to a commercial or two, but who cares? The other thing to do is use your phone to Google the number you're looking for. The average ATM fee is now about $3 a pop, though it can run $5 in casinos or airports or other out-of-the-way places. That's a lot of money for simply accessing your own money. Thanks to the CARD act, your credit card company can no longer charge you overdraft fees unless you opt in, meaning you tell the credit card company you want them to allow you to go over your limit, and then charge you after the fact. Don't. Being turned down at the point of purchase is not all that embarrassing. 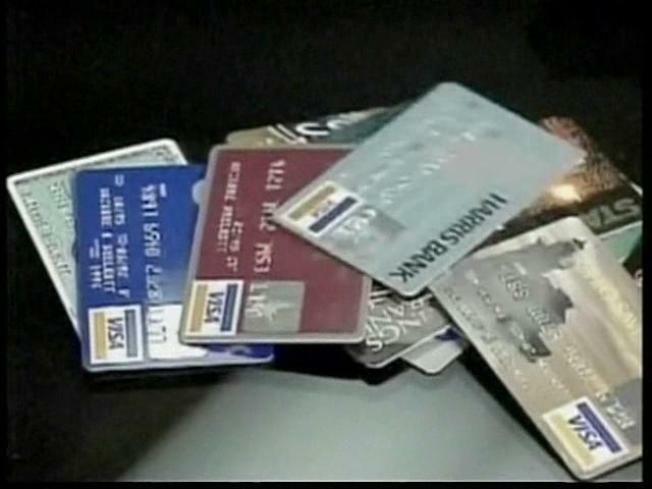 Besides, you can now use online tools to keep track of your balance on many credit cards so you don't go over your limit. More than 20 percent of customers paid overdraft fees last year, and a quarter of them paid six fees. While it is true that card companies are looking to make up some of the $38 billion a year they are losing in overdraft fees and one way of doing that is with annual fees, it is also true that there are many cards out there that still have no annual fees. I looked on the website lowcards.com and found 20 right off the bat from big issuers. The key here is to understand how roaming and international charges work. According to billshrink.com, some roaming charges are $2.49 a minute and some carriers will even charge you to access your voicemail at a rate of $4.99 for a missed call. Video messages sent while you are on vacation can cost $7 a pop. So be careful to read your contract and know how what it says. Better yet, call your provider before you go, tell them where you are going and ask if you will be roaming and how much it will cost. And understand what those costs mean. One blogger wrote that he was stoked to find out that data would only cost 2 cents per kb, not realizing that the average web page was 300 kb. He ended up with a bill for a two-week trip of $7,400. His carrier settled for half. Savings: Hundreds, even thousands of dollars. There are a few ways to get out of your contract. If your cell provider changes the terms of your contract you're allowed to get out. Also, you can transfer your liability to someone else willing to take it over and finish out your contract using a service like CellSwapper or celltrade usa. Usually you have to give them your phone and accessories plus pay a fee of $20 to $60. But that is much cheaper than the typical $150 - $200 cancellation fee. Or don't sign a contract when your old one runs out. Go month to month and buy your own phone instead. Every holiday season consumers spend about $1 billion on extended warranties, many of them unnecessary. Some products already offer coverage on the manufacturer’s warranty. Products don't usually break within the extended warranty window, and that when they do the repairs cost just about as much as the extended warranty. So save your money. If you feel you have to buy one, don't pay more than 20 percent of the cost of the product and always try to negotiate a better price.